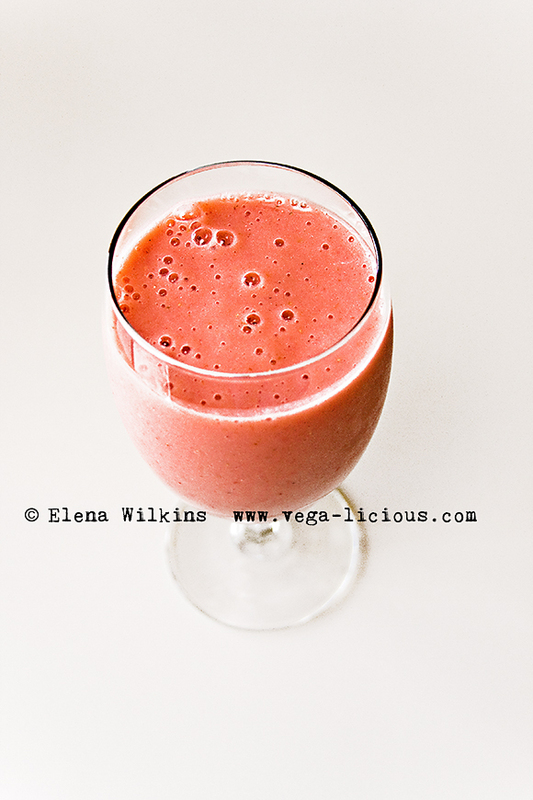 Yesterday I whipped up such a delicious fruit smoothie that I must share the recipe with you. Blend until smooth and enjoy. If you like your smoothies on the icy side, add frozen ingredients at the end.